Why is business not going well at Sara’s grandmother’s bakery? Could it be because it has lost Maneki Neko, the cat statue with the raised paw that is said to attract customers and good fortune? 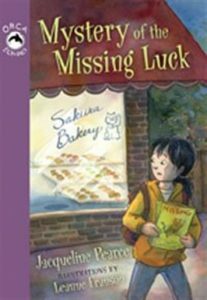 Sara wants to help her grandmother, and when one night a mysterious cat appears, she and her friend Jake work out a plan that might help them find the statue and restore the bakery’s lost luck. This is a wonderfully warm and clever book that will captivate the target audience. 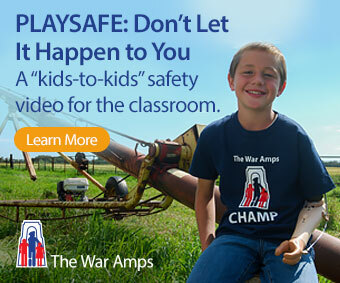 The chapters are short and fast-paced. There is suspense or mystery with a hint of magic. (Was it or was it not magic? After all, this age group still wants to believe in magic.) The manga style pen and ink illustration adds another initiation layer. The story is a great introduction to many facets of Japanese culture, and the pictures reinforce the sense of immersion. Well done! Classroom Connections: This is an interesting introduction to both the Japanese culture (and by extension, other Asian cultures as well) and to the mystery genre in literature. Other good topics for discussion would be what brings luck, what are superstitions, favourite foods in the various cultures represented in the classroom, and of course, grandparents.